Two partners at major law firms have likely been holding their breath since WikiLeaks released an email on November 1 showing that Obama had vetted Hillary Clinton for Vice President and the review came back “too critical,” thus leading Obama to select Joe Biden as his Vice Presidential pick during the 2008 campaign. The vetting memorandum on Clinton shows in the email thread to have been transmitted with the email but WikiLeaks has not provided it – yet. 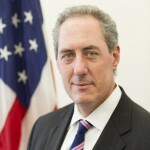 Upon receipt of the email and memorandums on September 4, 2008, Michael Froman issued an email to other members of Obama’s Transition Team stating: “Per our discussion, please do not circulate any further.” Froman was an executive at the insolvent Wall Street behemoth, Citigroup. At the time of this email, Citigroup had been secretly receiving tens of billions of dollars in below-market-rate loans from the Federal Reserve to prop up its insolvent carcass and stood as the poster child for gross mismanagement. Citigroup would go on to receive the largest taxpayer bailout in U.S. history. 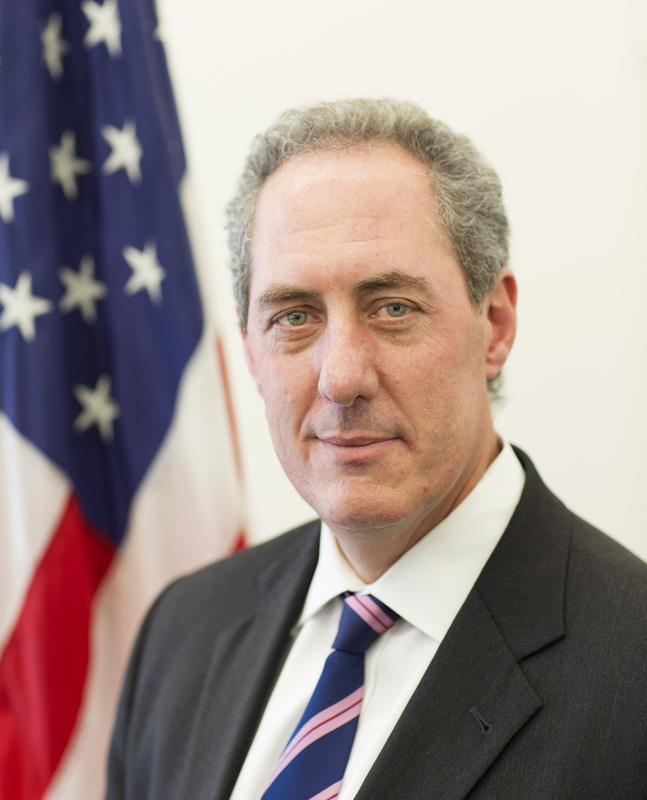 Froman was employed at the very division of the bank that blew it up before the year was out. The reference to the Biden memo no longer being relevant is because Obama had already announced his pick of Biden as his Vice President on Saturday, August 23, 2008.